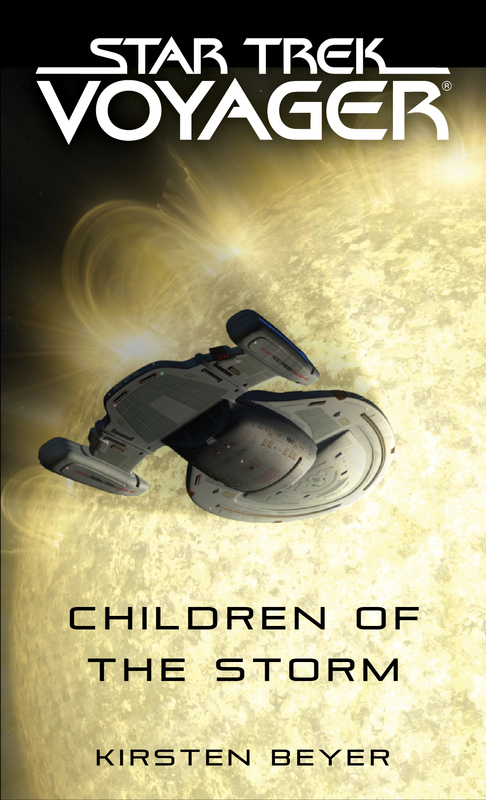 Three Federation starships-the Quirinal, Planck and Demeter-have mysteriously vanished, and a contingency plan is developed for the Voyager crew to search for the missing ships. An unknown alien race who call themselves the Children of the Storm is at fault, announcing to the Federation that they do not negotiate with destroyers of worlds-and it is not the Borg being referenced, but the Federation itself! Kirsten Beyer is the author of Star Trek: Voyager--Children of the Storm, Unworthy, Full Circle, String Theory: Fusion, the APO novel Alias--Once Lost, and contributed the short story "Isabo's Shirt" to the Distant Shores Anthology.